Federal Elevator’s residential line is unique and can be used as a way to anticipate a family’s changing life situation. 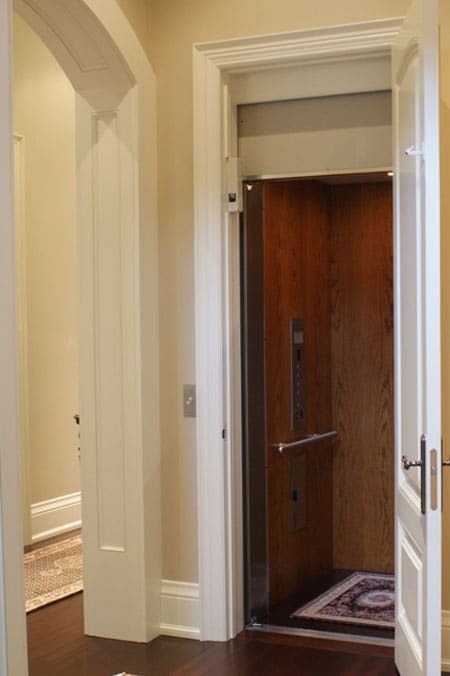 An elevator provides ease of access to all levels of the home. This feature can make people’s lives easier on a daily basis and for years to come. 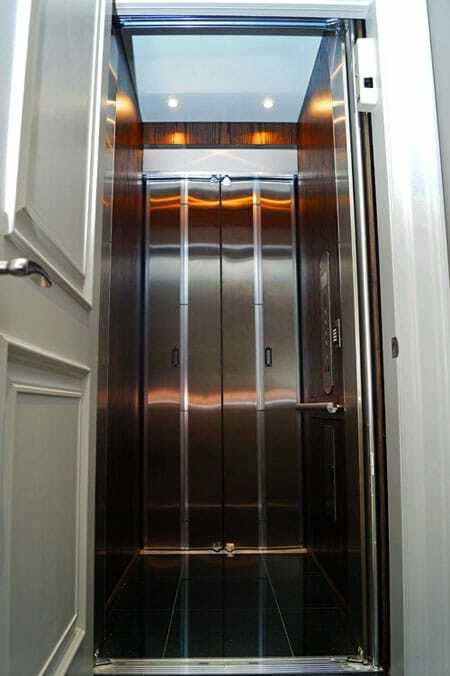 An elevator is an investment and can increase the value of a property by 10% along with an uniqueness that will set the home apart from other listings. The two systems that are available to you are Hydraulic and Winding Drum. 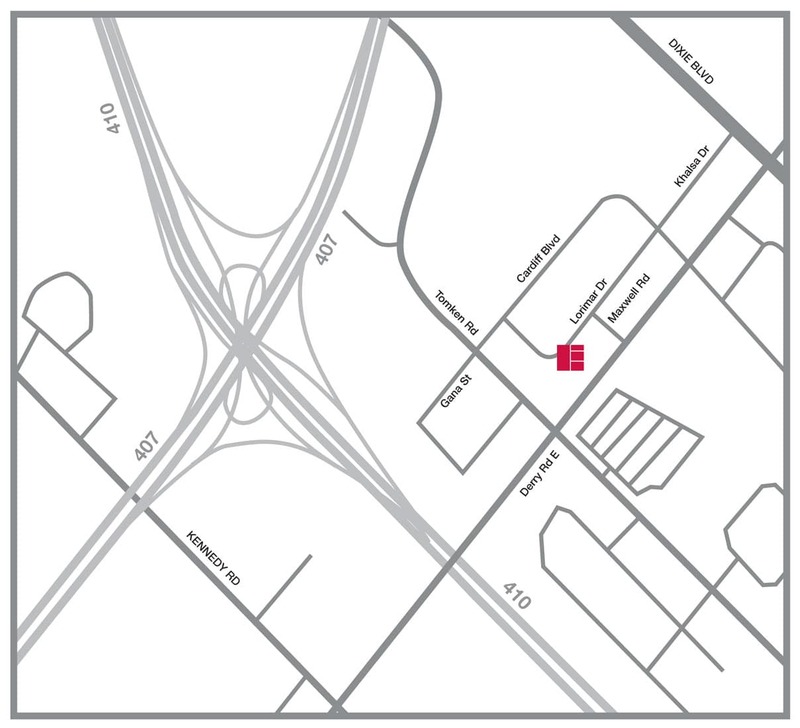 The Panorama is our standard residential elevator model. This model may be customized to suit personal decor preferences as there many different types of finishes that can be chosen. This elevator has a standard capacity of 1000 lbs. and travels at a speed of up to 36 feet per minute. The Renaissance is our luxury residential elevator. This model provides all of the benefits of the Panorama plus upgraded features such as a softer start and stop to enhance overall ride quality and comfort. 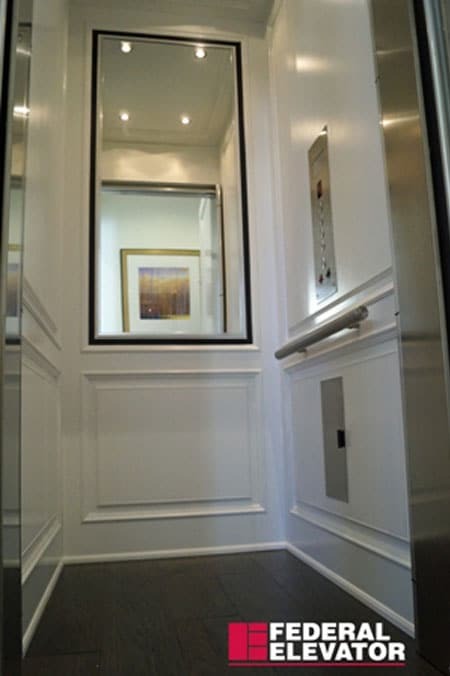 Choose from a multitude of finishing and accessory options to customize your home elevator. The Legacy residential elevator is operated by a drum-unit. Legacy is a perfect option when there is little space in the home to include a machine room. This model can also be customized through a number of finishing and accessory options.